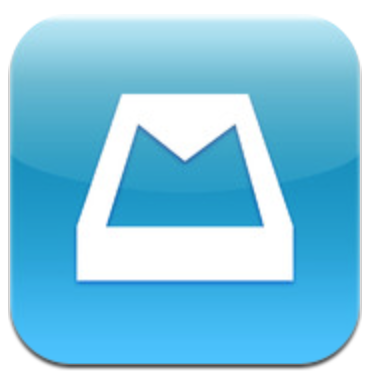 Tonight, popular email management application Mailbox has been updated with support for landscape mode on the iPhone and iPod touch. The iPad, interestingly, gained portrait orientation support approximately two weeks ago. The update also includes a nice touch for Gmail power-users: support for “send as” mode for aliases. Various bug fixes are also included in this free update.